Lakrids by Johan Bülow – Mums! My parents always bring me liquorice when they visit us. This Easter was no exception. I’m well aware that the opinions about liquorice tend to differ sharply: Some love it, others hate it. I belong to the first group. Liquorice is my ultimate comfort food. This time, my parents brought me Lakrids by Johan Bülow – more precisely LOVE. It was divine. A heavenly combination of salty liquorice, sweet white chocolate and tart raspberry. Love at first bite. 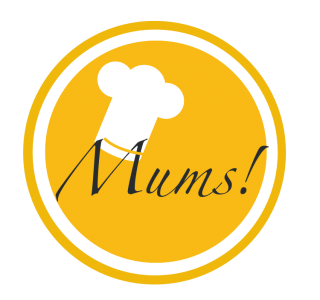 Pingback: Culinary Moominworld – Mums!